SASNS CoderDojo | LEGO yes WeDo! 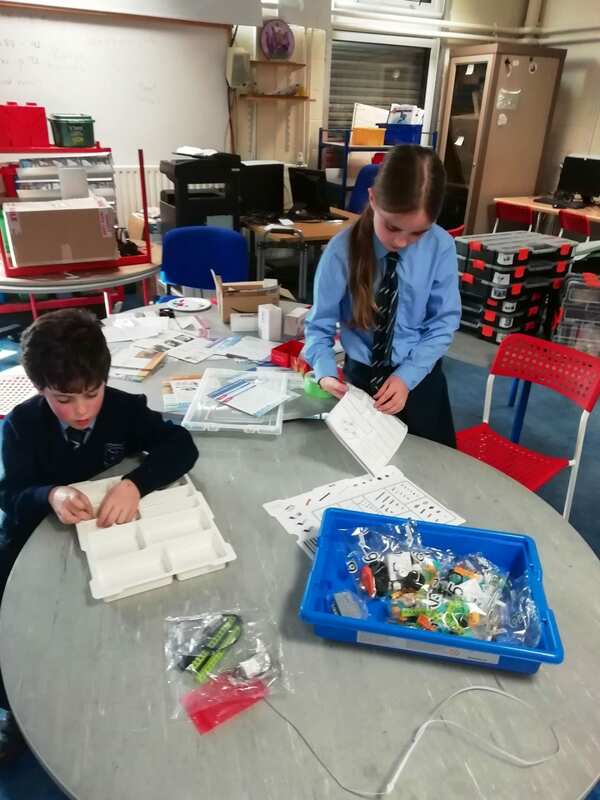 The “materials and resources’ management crew” are busy setting up the first of six LEGO WeDo kits for use in the club. Our old LEGO Mindstorms kits from the last century were not up the challenge so we decided to go for six WeDo kits rather than two of the latest Mindstorm kits. Coolest Projects International 2019 is drawing closer everyday and this year we hope to exhibit for the first time. Remember to put a big circle around Sunday, May 5th 2019. The event of the year will held on the May Bank Holiday weekend day in the Main Hall, RDS, Ballsbridge. No school the next day!! Last year’s SASNS CoderDojo entrants had to withdraw because of family commitments. This entry was posted in CoderDojo, Coolest Projects, LEGO, news and tagged constructionism, cooperation. Bookmark the permalink.